October 2013 – Behavior Matters! 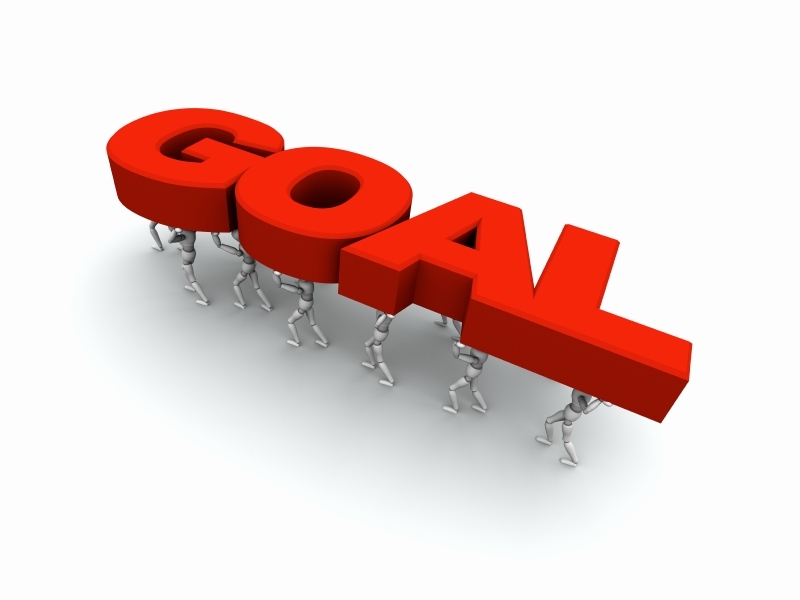 How much do we desire our goals? Change is hard…but it is possible. 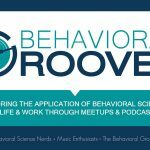 As noted in other posts here, we are researching how people change (find out more here). What we’ve found from our initial research that there are five key steps (and there might be 6, but we are still researching that). The first step, “Discovering YOUR Drive” is key to the entire process. Achieving purposeful change requires us to find out what are our underlying motivation for that change really is. In other words, we need to discover not only what it is that we want, but why do we really want it. We need to be able to feel our desire to change at a gut level and not just a rational calculation of what we need. We need to feel it in our heart and soul. To make successful change happen, it needs to have a compelling component that moves us. Too often our change initiatives fail because we don’t have that underlying emotional motivation. We want to write a book, or lose weight, or start a new company or write that great piece of software…but we don’t really feel it at a gut level. It is a rational decision that we have thought through and know that it would be a good career move or help us in the long run. We know that we should in our brain, we just don’t feel it in our heart. We need to have that emotional connection because change is hard. Our motivation is what helps us keep at it even when we don’t want to. It is part of the drive we have to get up out of bed an hour early to go to the gym. It helps make sure that we resist that extra helping at dinner. It helps focus us on setting aside time to write every day.